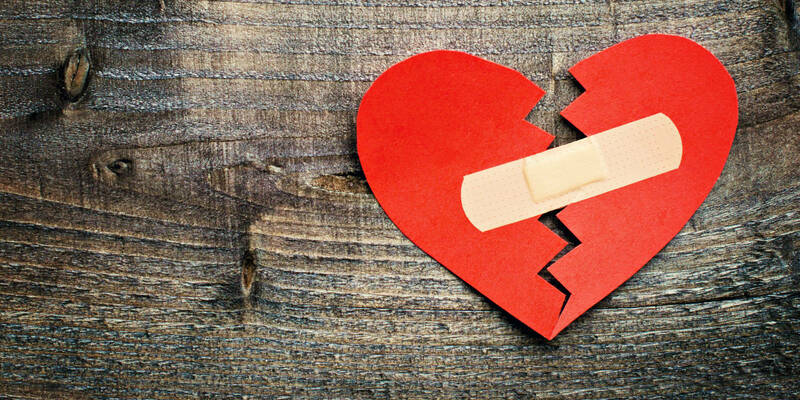 Broken heart syndrome is commonly known name describing the horrible psycho-physical condition after relationship breakup. This syndrome is identified with stress cardiomyopathy, because it causes reversible heart muscle weakness which can cause heart attack. This happens when people are susceptible to many stressful situations mostly losing someone close. A large rush of emotions and feelings happens then increasing the level of the stress hormone to a high adrenaline point. It is classic broken heart syndrome. Key symptoms of this condition are physiological reactions of broken heart, respectively feeling heart pain or weakened heart. There are five key symptoms, and those are: fatigue, insomnia, anxiety, nausea and mental lethargy. There are natural herbal remedies for this condition which can significantly alleviate the existing symptoms. Fatigue. It is a natural derivative of insomnia but can also be a consequence of caffeine overdose. Ginseng has proven itself as a great remedy for increasing of psycho-physical activity and against chronic fatigue. Oats and bitter herbs: wormwood and mugwort also improve this condition helping in your digestive processes and increasing your energy. Insomnia. A very often appearing in such condition. Nervous and depressed you suffer from sleep deprivation. In such case lavender tea, chamomile and valerian root can help. Their aromatic smell gives a calming effect. Anxiety. Another factor for broken heart syndrome recognizing. Here helping is opium poppy. It contains anti-inflammatory qualities and calms the nerve system. A larger dose of opium poppy brings to sleeping. Nausea. Another disease that can be healed with many remedies. Efficient and natural remedy for it is ginger root. Given the fact that many people won’t consume raw ginger, you can take ginger capsules. Also ginger ale or ginger snaps serve the same intention. Mental lethargy. Here you should make change in your lifestyle. Change your nutrition and consume more fruit (especially strawberries) vegetables and dark chocolate. They contain folic acid and vitamin K, improving mental clarity. Aromatherapy is a fantastic proven therapy to deal with broken heart syndrome. Use of lavender essential oil is especially good in the release of stress and feeling produced by a broken heart. So, if you have some of the symptoms above, after breaking up or divorcing with your loved one, reach for these natural remedies to help yourself get over the crisis and continue your life.